Large rambler with Three bedrooms and 1.5 Bathrooms above grade, with a living room, dining room and kitchen. The Lower Level has a family room and a partially finished office/den. 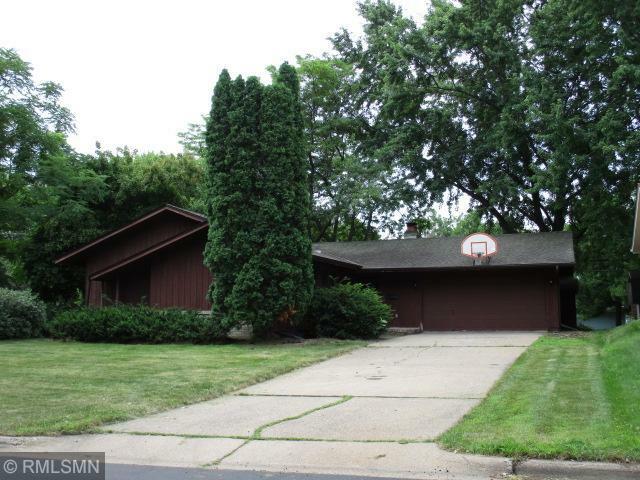 Two car garage, hardwood floors, 2 fireplaces, patio and located on a corner lot. Area is close to parks, lakes, schools, shopping, bus line, downtown, malls and highways.